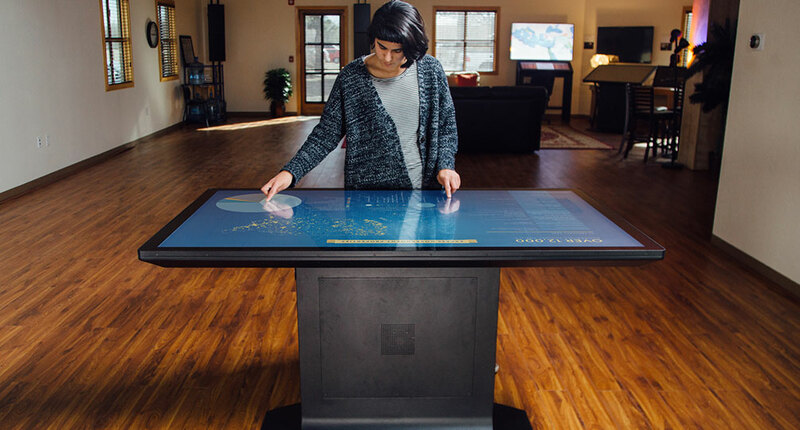 As multitouch tables and large touch displays are becoming more common in museums and other public spaces, there is a growing expectation that they can be quickly purchased and installed. 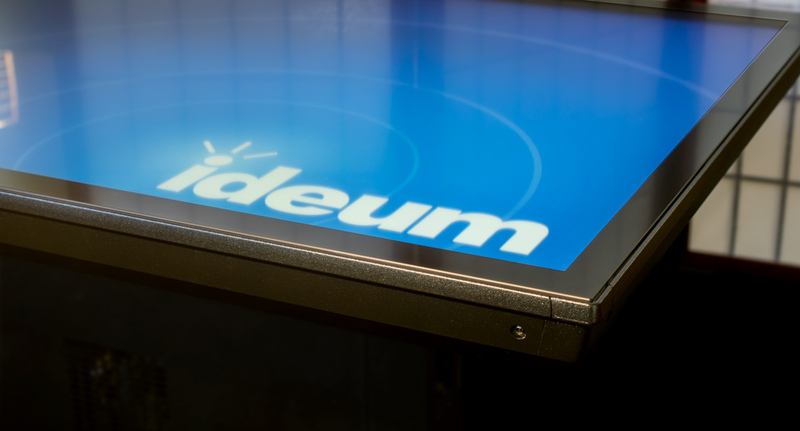 However, building made-to-order multitouch tables and touch displays can take time. In fact, we have heard of competitors with lead times of several months. In the past, our own lead time for shipment has been much less, usually closer to 2 to 3 weeks. Now, through our continuous efforts to streamline our processes and increased efficiency in our workshop, we are happy to announce that many of our touch tables and touch displays can be shipped within a single week. This applies to both domestic and international orders. Best of all, getting it to you faster won’t impact our high quality standards. All of our hardware is still carefully constructed in our workshop here in the USA. Many of our standard configurations are now in stock and ready to deliver to you as quickly as possible. So whether you are interested in a Platform, Drafting Table, interactive Coffee Table, or one of our other touch tables or displays, we can likely get it shipped out to you in a week or less—regardless of your location. We have worked with clients in over 40 countries around the world, with new international clientele added regularly. All of our standard models from the 43” to our 65” models have 4K UHD LG commercial displays and 3M touch technology, along with Intel i7 processors and the latest NVIDIA full graphics cards. Learn more about the design and production of our touch tables and displays. 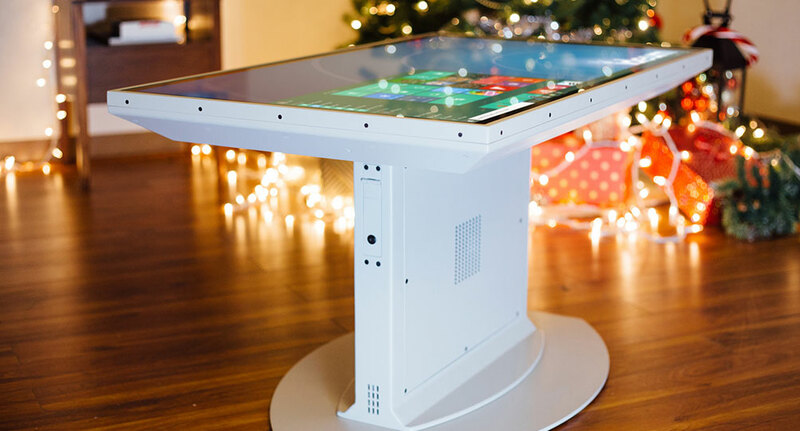 And don’t forget about our Holiday Touch Table Giveaway!